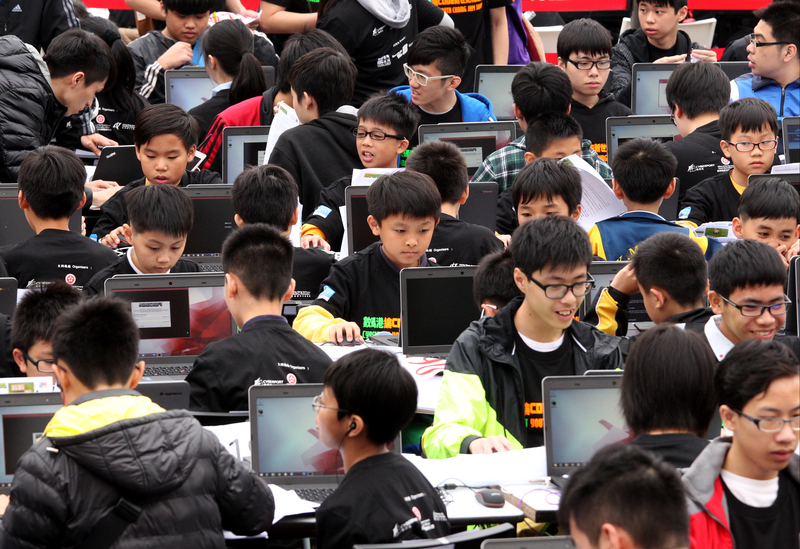 Silicon dreams: Can Hong Kong cultivate a successful start-up culture? Technologically savvy, rich, minimally taxed, and with strong links to the world’s second largest economy without the restrictions and risks of doing business in China proper, Hong Kong seems ideally suited to being a major regional start-up and innovation hub. And yet many insiders are wary about the future, pointing to competition from other regional hubs, lacklustre or misallocated government support, a conservative investment community and a deficit in talent that forces some businesses to outsource event the most basic tasks. 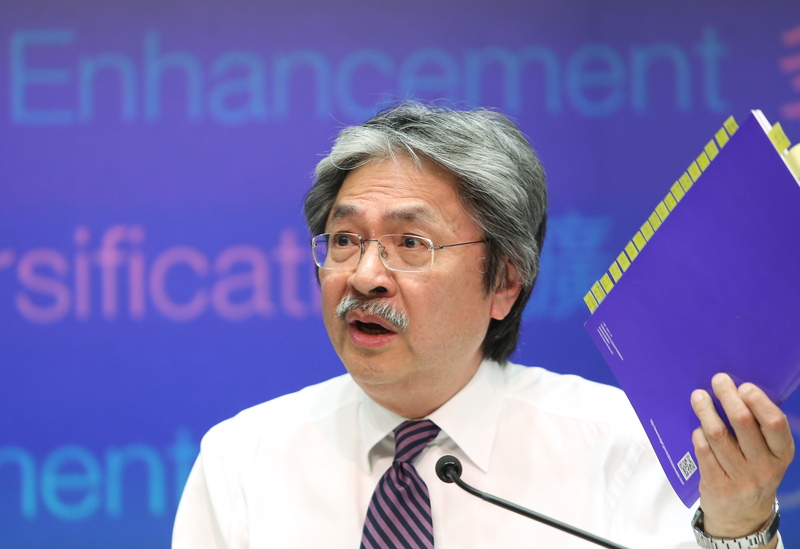 In his 2015 budget speech, financial secretary John Tsang Chun-wah was bullish about the city’s start-up environment and promised the government would do more to support it, including expanding the Hong Kong Mortgage Corporation’s micro-financing scheme and injecting HK$5 billion into the Innovation and Technology Fund. “I hope to improve the ecosystem for local start-ups and technological enterprises to tie in with the general direction of moving our economy up the value chain and enabling local industries to diversify,” Tsang said. Chief executive Leung Chun-ying has also pushed for the creation of a new government department to replace the disbanded Information and Technology and Broadcast Bureau, promising HK$35 million in initial funding. Though this plan has been largely placed on the back burner following opposition in the Legislative Council. The value of promoting innovation is clear. A study by the Chinese University of Hong Kong and Google, released on Wednesday, estimated that the development of two per cent more newly registered Hong Kong businesses per year would create more than 338,800 new jobs and increase the city’s GDP by an additional 0.24 per cent in the next four years. Tsang’s pronouncements however were met with a collective shrug from the local start-up community. Many local innovators feel they have achieved success in spite of government, not because of it, a view some experts agree with. “Government-led innovation is an oxymoron,” said David Webb, deputy chairman of Hong Kong’s Takeovers and Mergers Panel. 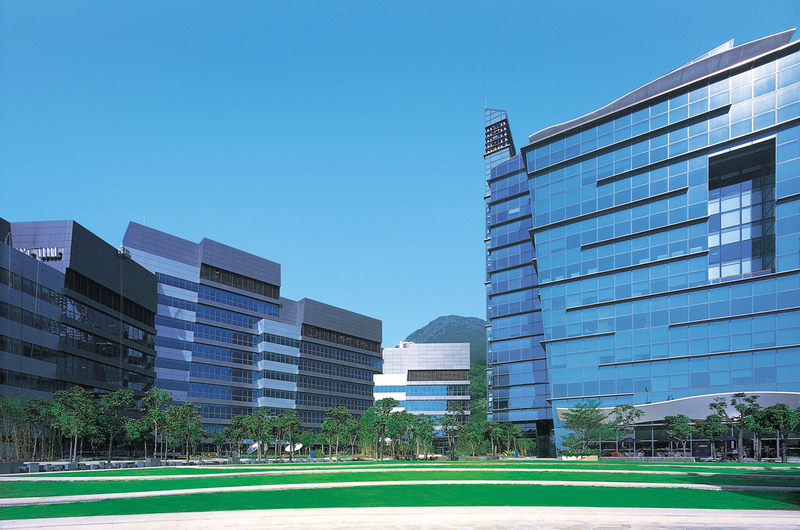 Webb was a strident critic of Cyberport, the government funded incubator established in 1999, particularly the decision to award the development contract without open tender to Richard Li Tzar-kai, son of Asia’s richest man, Li Ka-shing. “There’s a tendency for political leaders to attach their names to projects that bring hope … to get some buzz out of supporting technology with the idea that it would somehow promote the economy,” Webb said. “It’s a gigantic mistake to assume the government will do anything for you,” tech journalism veteran and co-founder of Re/Code Walt Mossberg told an audience in Hong Kong last month. 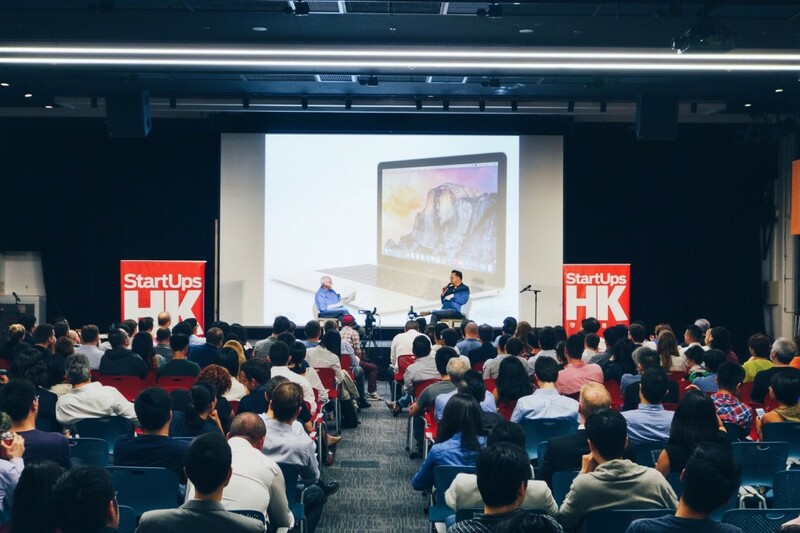 Mossberg was speaking at an event organised by StartUpsHK, which holds regular conferences and networking events for founders, investors and prospective entrepreneurs. “We took it upon ourselves five years ago to create a community for Hong Kong,” said Casey Lau, who co-founded StartupsHK with Gene Soo in 2009. 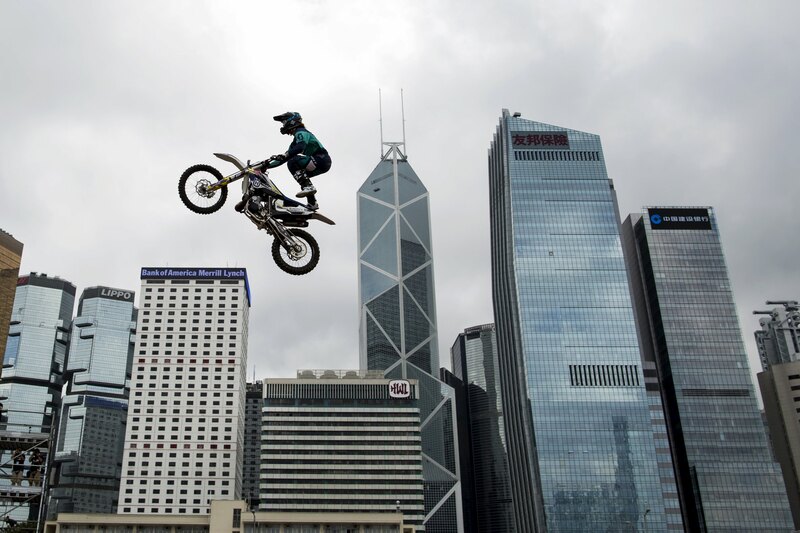 “At that time in Hong Kong, everything was very silo-ed, everyone was doing their own thing,” Soo said. Soo and Lau started one of the city’s first co-working spaces, an idea that has grown in popularity dramatically since. Those spaces have expanded from simple shared offices into sprawling, well-funded and resourced incubators and accelerators such as Nest and Blueprint. 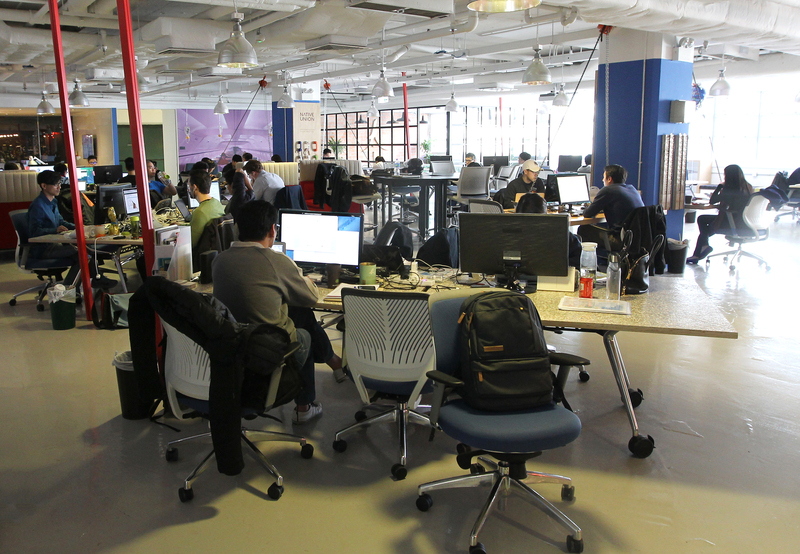 Launched by Swire Properties in 2014, B2B incubator Blueprint provides free office space, mentorship and connections to capital for local and international start-ups. 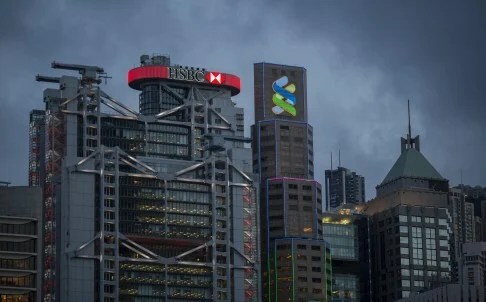 “Swire is a great example of how the private sector can get involved,” said Soo, though he was frustrated that the company was something of an exception rather than a rule. The conservatism of Hong Kong investors is a common refrain among other entrepreneurs and start-up founders. 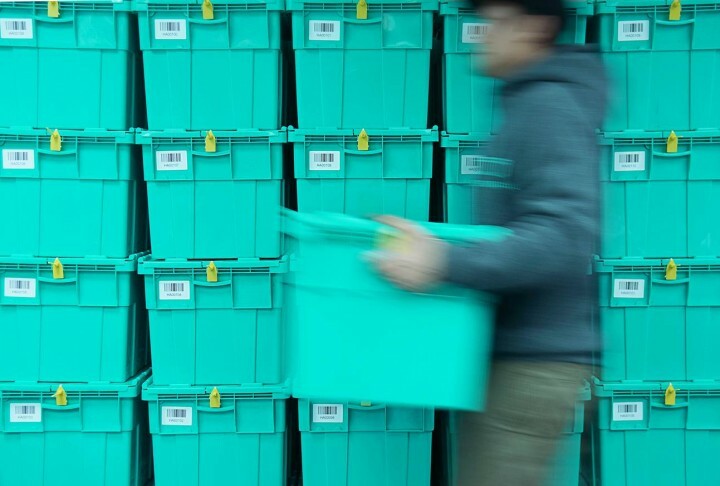 “Our investors are predominantly from Greater China,” said Norman Cheung, co-founder and chief executive of storage start-up Boxful. “It’s easy to raise seed capital in Hong Kong. It’s much harder to find the million, two million dollar investment. We’re not a city that’s ready for this kind of growth,” said Lau. According to the Google and CUHK study, 88 per cent of local entrepreneurs stated their major source of seed capital as self-funding, with only 8 per cent securing venture investment. This conservative culture affects start-ups in another way as well: talent. One start-up founder told the Post that she’d witnessed a gaggle of employers pitching their companies to graduates of a beginner-level front-end development course, so desperate were they for even moderately skilled workers. “Hong Kong has a big shortage of technology talent, we’ve had a lot of trouble building up a good team,” said Cheung. Richard Rayles, operations director of Philippines-based outsourcing company SuperHero, said he gets enquiries from Hong Kong companies on a weekly basis, though he was quick to point out the city is “not the only market with a digital talent shortage”. Some start-up founders said the shortage is due to competition with finance for developers. The problem, Chu said, is that “people love to go into investment banking”. Big salaries aren’t the only thing causing young Hongkongers to avoid start-ups, many are afraid to take the risk that joining a new venture inevitably entails, and those who may want to are often dissuaded by their parents or friends. Some 43 per cent of budding entrepreneurs considered social and cultural norms when deciding whether to set up a business, according to the Google-CUHK study. Tytus Michalski of venture firm Fresco Capital wrote recently that Hong Kong needs to “pass the mom test”. “We need to convince all of the moms in Hong Kong, including the tiger moms, that entrepreneurship is a serious option for their children,” he said. 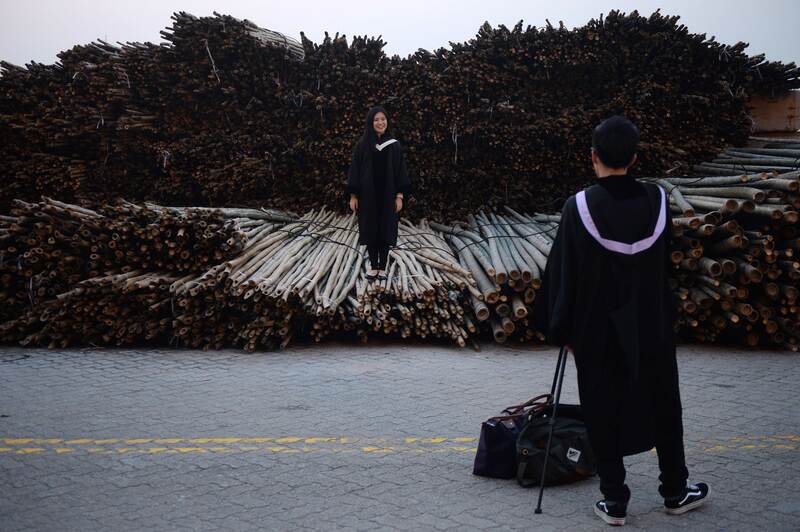 Education can play a role in this, Yat Siu, chief executive of digital media company Outblaze, told an audience at the Post’s inaugural Game Changers forum last month. Siu said the city should learn from the Finnish education system, which places less emphasis on formal exams. “If you think about my children going to school and the way they’re being educated … it’s still turning out bureaucrats,” he said. Despite these hurdles, the Hong Kong start-up ecosystem has grown by almost 300 per cent since 2009, with several local firms landing high-profile investments. Experts said that while progress may be slow, the ecosystem will continue to improve as small successes inspire greater ones. “Hong Kong needs a unicorn,” said Lau of StartupsHK, using the Silicon Valley term for companies valued at over US$1 billion.